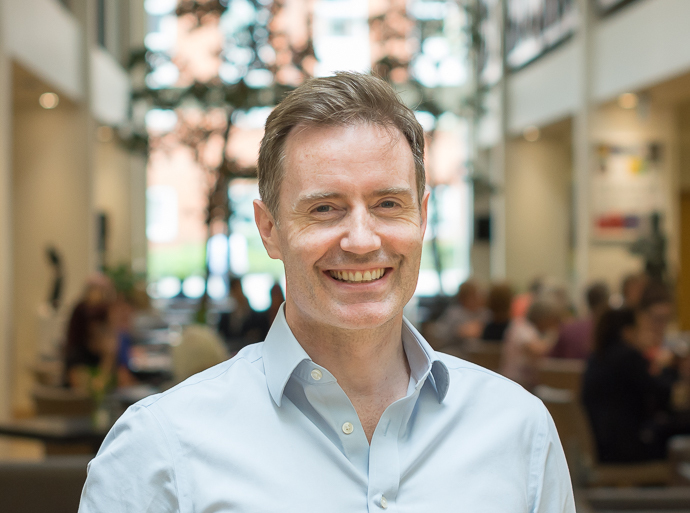 Patrick McKenna is a Consultant Spinal Surgeon at Circle Reading Hospital. He was a fellowship-trained Consultant Spinal Surgeon at the Royal Berkshire Hospital. He qualified from Guy's Hospital in 1993 and rotated through hospitals in London during his Basic Surgical Training. He completed his Specialist Registrar training in Trauma and Orthopaedics on the Wessex Rotation from 1999 to 2005. As part of that training, he spent a year at the Queen's Medical Centre in Nottingham as a Spinal Fellow. He is fully trained in all aspects of Spinal Surgery including cervical and lumbar degenerative conditions, tumour, trauma and scoliosis. He was awarded the Spine Society of Europe Clinical Award in 2005, which is an international prize for clinical research. This was awarded for research into lumbar spinal fusion for low back pain.